Calling all anglers! 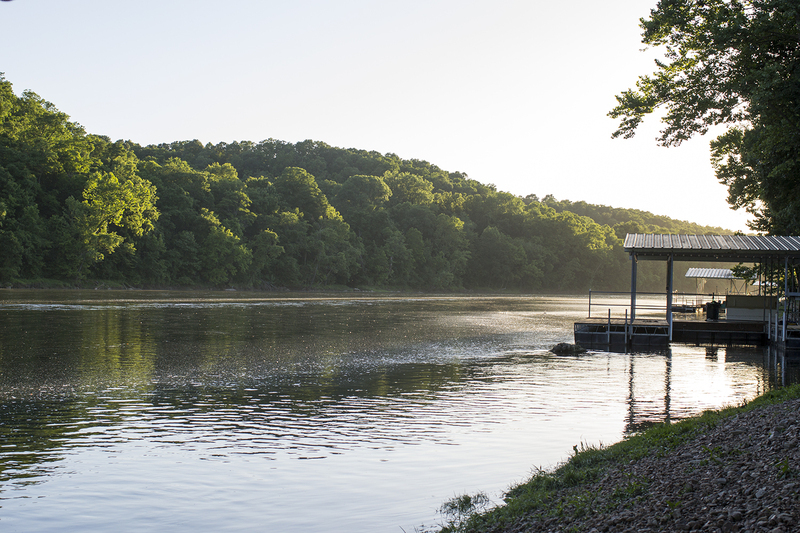 The adventure of a lifetime is waiting for you at the White River! 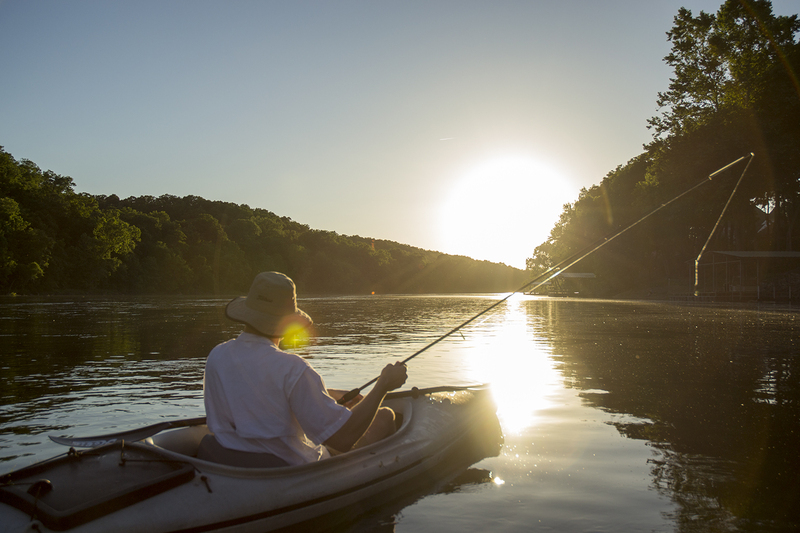 Whether you are new to the sport of fishing or a seasoned veteran, the White River will not disappoint. 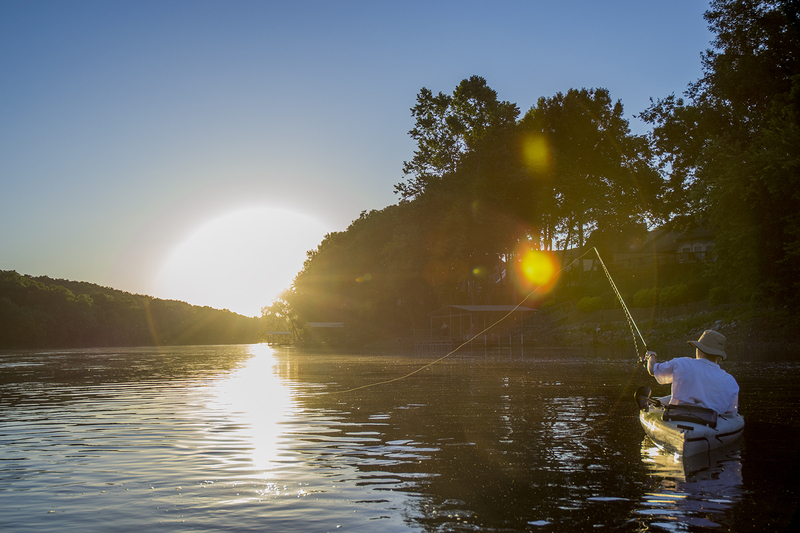 Marinas and resorts are scattered throughout the area to help you with all of your fishing needs from tackle to fishing guide services to get you on the water and reeling in the big catch in no time. Many choose to bring the entire family and create memories at some of the best lodging and campsites in the state. In fact, there are many places which will put you only a walking distance from the river. 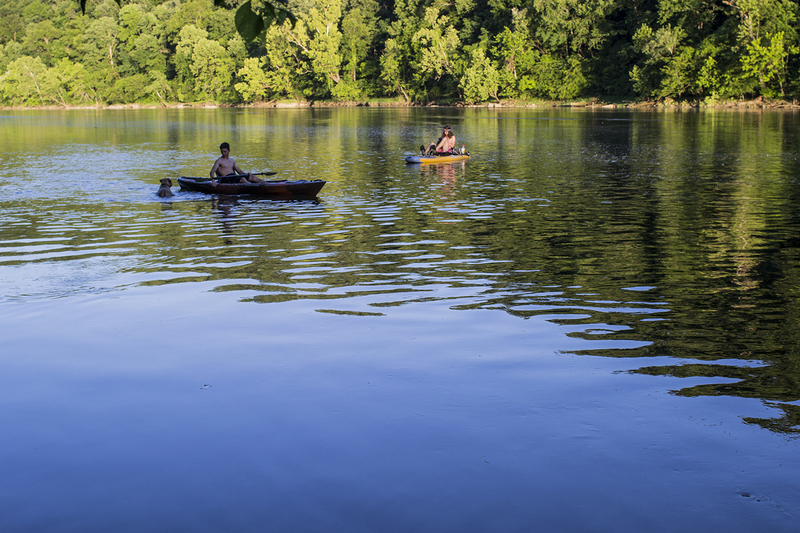 Grab your gear, grab the family, and visit the White River today!